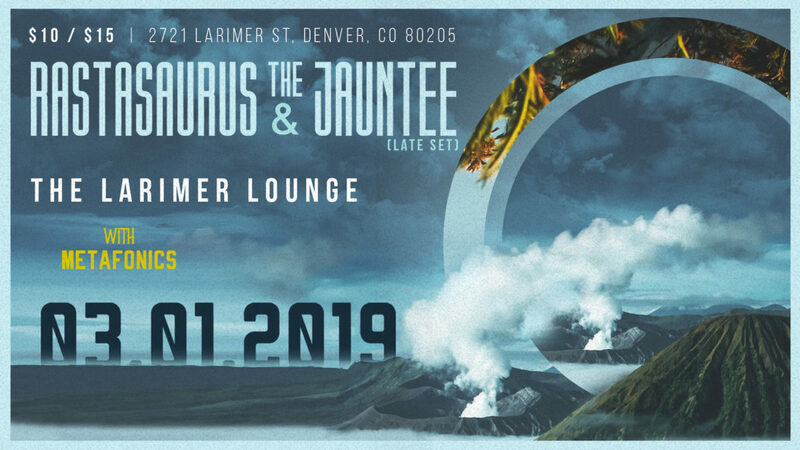 Fresh off this weekend’s Summit show with The Werks, The Jauntee have announced their next Denver appearance at Larimer Lounge on March 1. The show will feature Metafonics opening up the night followed by Boulder’s Rastasaurus before Jaunts take it into the night. Grab your tickets soon as this one is sure to sell out!